Norefjell Ski og Spa, skisenter kun 1, 5 t fra Oslo, Velkommen! 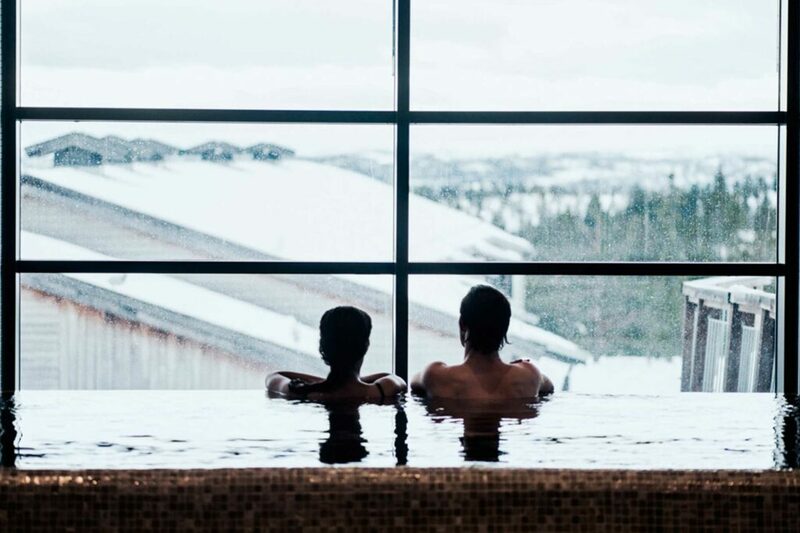 SITTING AT AN ELEVATION OF 1010 M, NOREFJELL SKI CENTRE HAS 26 ALPINE SLOPES FOR ALL LEVELS AND DISCIPLINES, PLUS A SNOW PARK AND SUPERB CROSS-COUNTRY TRAILS. 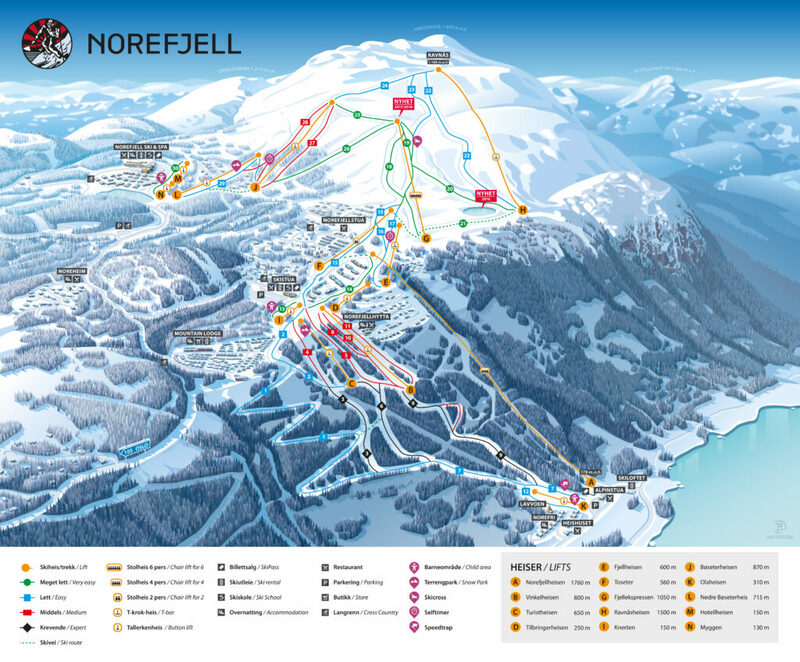 Norefjell Ski Centre is Oslo’s nearest mountain resort, offering alpine skiing of international class at an elevation of 1010 metres. 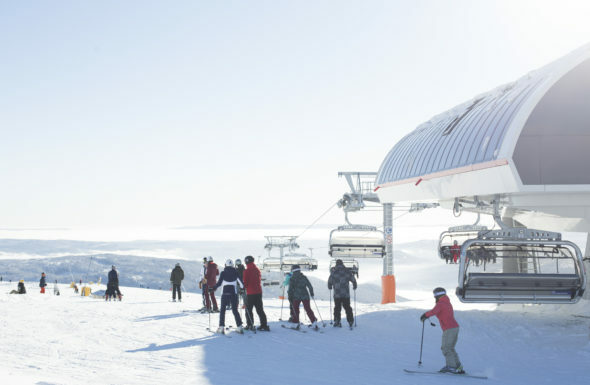 At Norefjell there is skiing for everyone, with 13 lifts whisking you to 25 kilometres of groomed slopes, spread across 26 pistes and 4 ski routes of varying difficulty. Norefjell is famed for its variety and diversity. Bring the whole family or come with good friends – either way we promise you a great skiing experience in stunning surroundings this season! Would you like to be a better skier and have more fun on the slopes? The ski school has the same opening hours as the lifts. 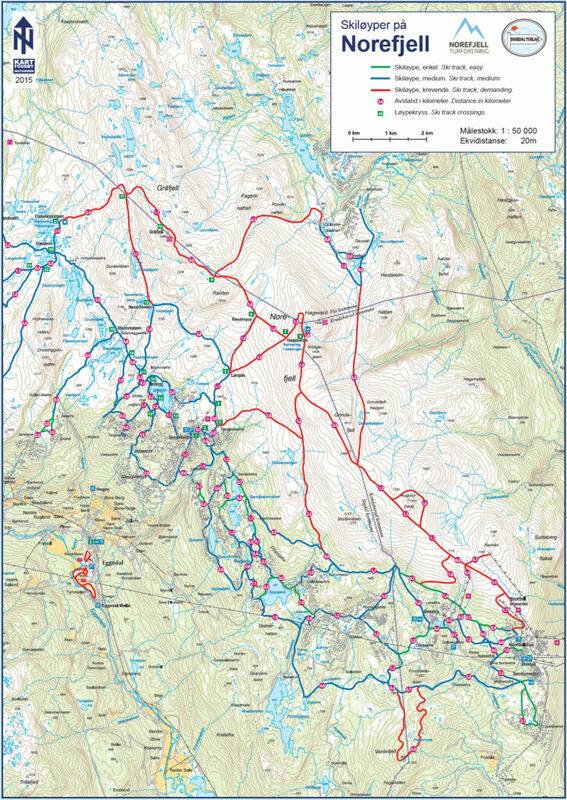 Norefjell ski school organises both courses and private lessons. The courses are for alpine skiing only, so if you want to learn more about telemark, cross-country or snowboarding, you’ll need a private lesson. All children and adults should wear a helmet! Open Friday–Sunday until 8 December. This park is suitable for most levels. A wide range of rails from Scandinavian Rails. The park also has 2 jumps. Located in lower Bøeseter. Hovedparken (Main Park) is open all season long and has several lines offering various degrees of difficulty. There is also a kids’ line for the little ones. The rails vary in difficulty and width. A number of new rails from Scandinavian Rails have been set up in the park for this season. "Norway’s best ski resort, hands down! Good room, great service. Lovely ski slopes, friendly people in the ski hire shop and ski centre. Don’t actually have anything negative to say. I would wholeheartedly recommend it to everyone!